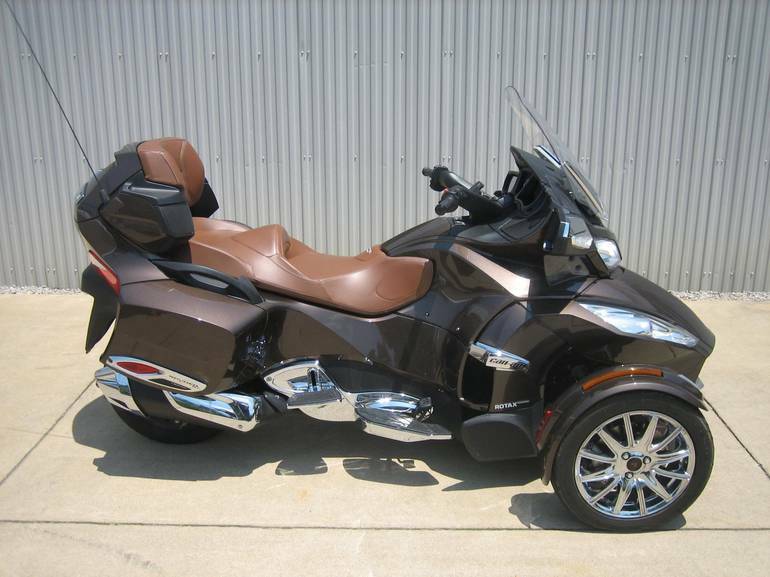 2013 CAN-AM Spyder RT Limited, Woodbridge, CW3160, 2013 Can-Am Spyder RT LimitedCondition: ExcellentComments: Super clean Limited with the Peanut Butter seat! 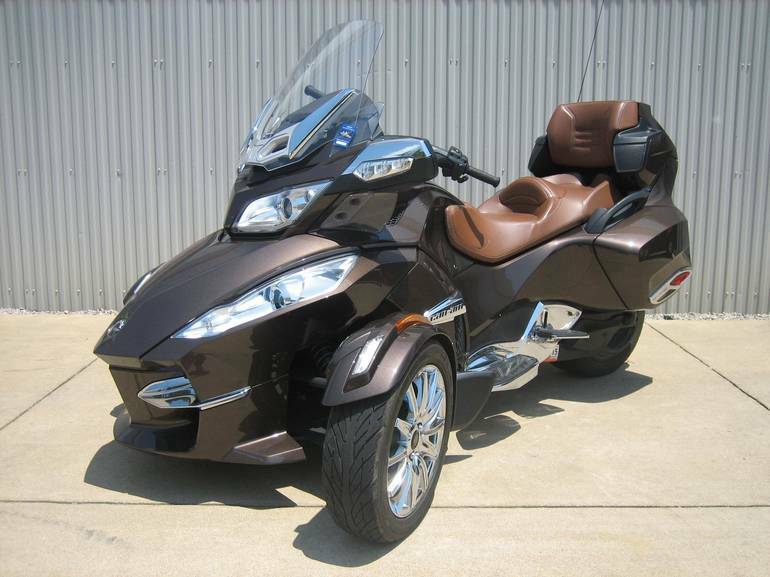 !Every certified pre-owned unit is carefully inspected by a factory trained technician. Each one has undergone a complete 50 point inspection, oil and filter change and Virginia state safety inspection.This specific unit is located at our Woodbridge location. 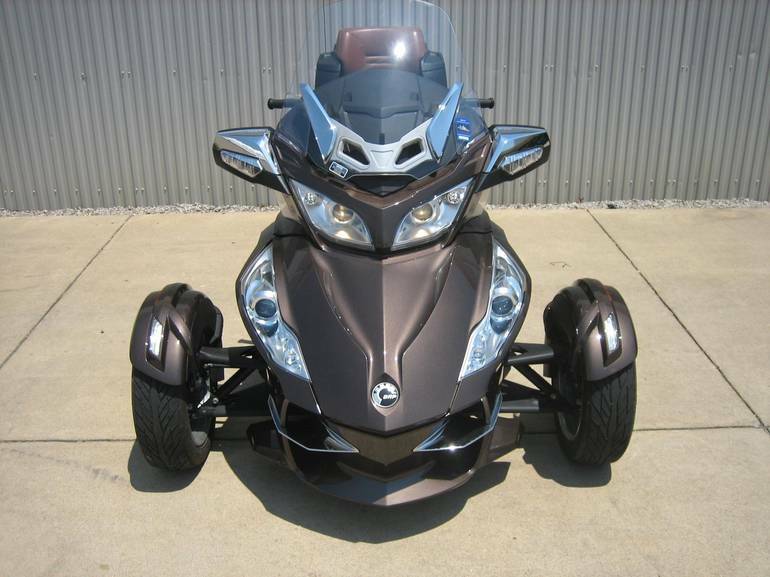 Please call 703-497-1500 for more information or to arrange for purchase.Specializing in the PowerSports industry for over 50 years, we offer competitive, affordable finance programs. We use our new and pre-owned lending power to offer the most competitive, affordable finance programs available to our customers. Competitive Interest Rates starting at 4.99% with as little as $0 down.We back all of our certified vehicles with a warranty for up to 30 days or 1,500 miles (whichever comes first) unless clearly marked 'As Is' or stated otherwise. Optional Extended Service Contract up to 36 months available on eligible for models up to 5 years old.We have the largest selection of quality pre-owned inventory in the DC Metro Area.FREE DELIVERY AVAILABLE to select areas. Just ask us for more information. 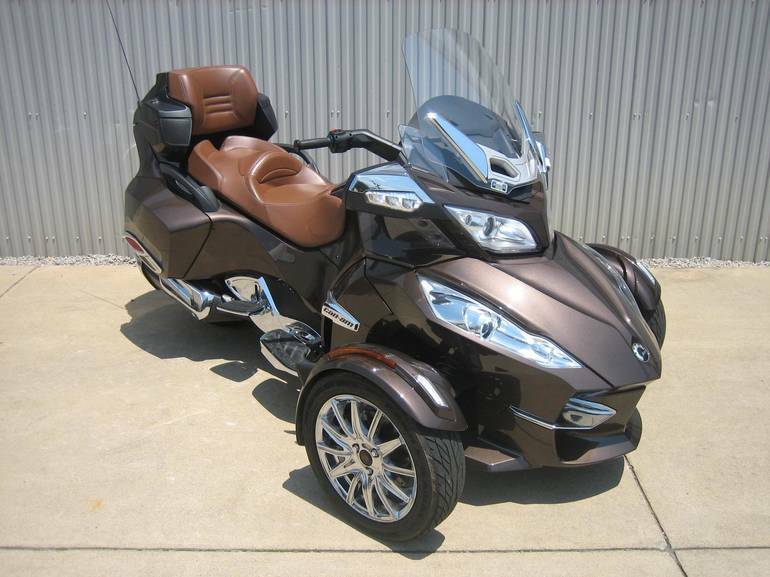 All Can-Am pictures are kind of Can-Am HD motorcycles picture was taken, including motor fuel gauge, engine, engine mounts, tires, fuel tank, the car handles, lights and so on, 2013 Can-Am Spyder RT Limited Trike full-screen viewing,2013 Can-Am Motorcycles today Price: $21,899.